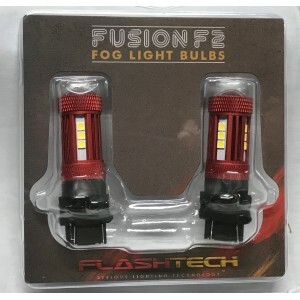 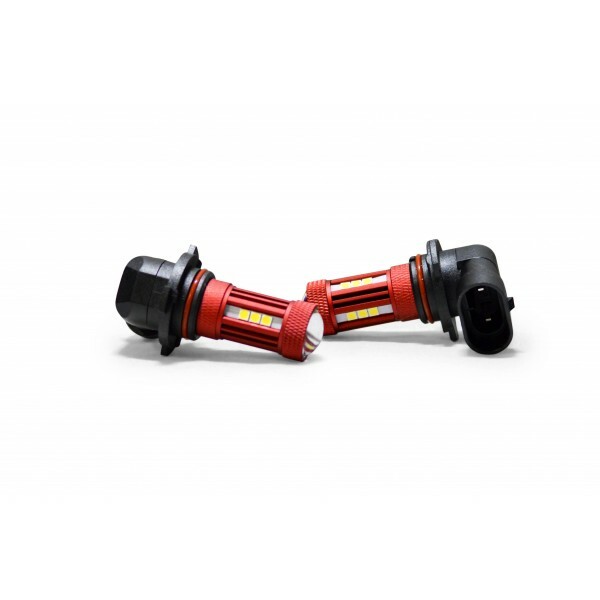 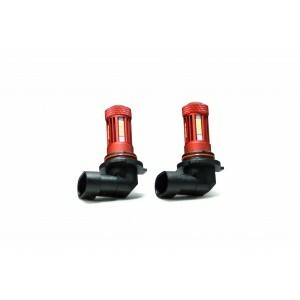 Flashtech 18W High Power 9006 LED Bulbs are the perfect upgrade for any vehicle using 9006 sized bulbs in their brake lights, turn signals, back up lights or parking lights to improve the overall look of your vehicle. 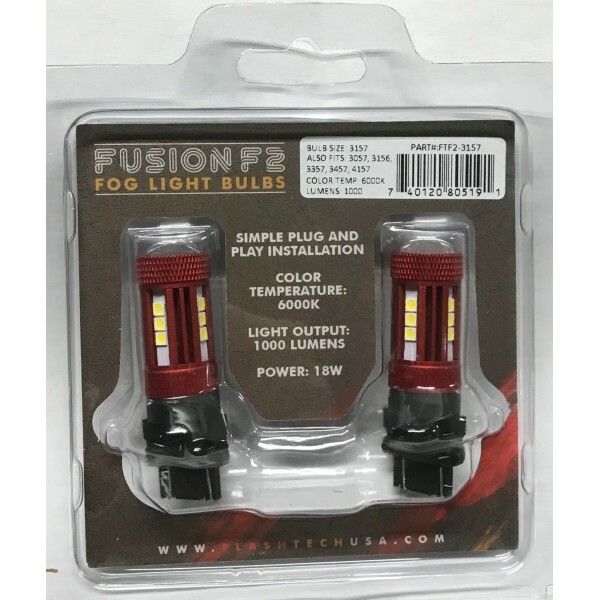 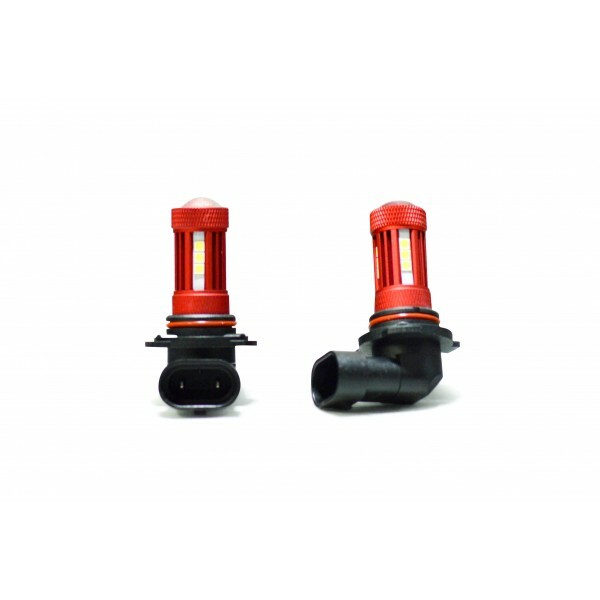 These high output bulbs are an easy and cost efficient way to upgrade your vehicle lighting with a simple plug and play design! 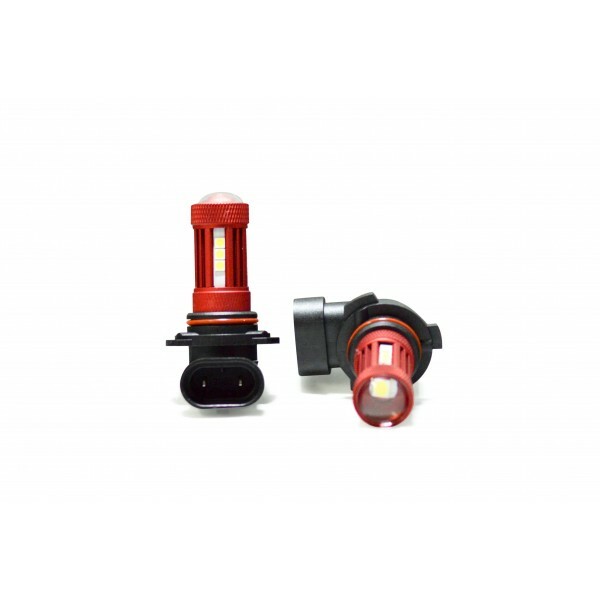 These LED bulbs will replace any 9006 sized bulbs that are commonly used in brake lights, turn signals, backup lights and parking lights. Please keep in mind that for some vehicles Load resistors may be required to prevent flickering issues often associated with turn signals.